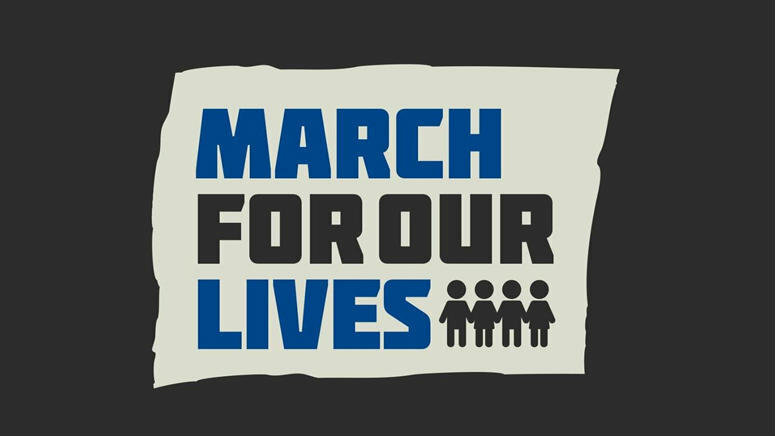 March for Our Lives is a worldwide effort to end gun violence in schools and communities. One such event will be held on Saturday, March 24 in downtown San Jose. Since many downtown San Jose streets will be closed to motorized vehicles between 11 a.m. and 3 p.m., here are a few tips to help you plan your visit in and around downtown San Jose. Bus reroutes will be in effect from 10:30 a.m. – 12 p.m. for the following lines: 22, 23, 66, 68, 72, 73, 82, 181, 323, 522, and MST86. VTA will be running a regular Saturday schedule and will have larger train sets to accommodate crowds. Extra light rail trains will be on standby, if needed. Plan ahead and allow extra travel time. Download Transit app for real-time information and trip planning on bus and light rail. Download and pre-purchase VTA fare for you and others in your group using VTA’s mobile app, EZfare. Youth/senior/disable ride for $1.00. Adult single ride is $2.25. Have fun, but be safe. Stop, look and listen as you approach bus and light rail stations and follow all directional signs. If you see something, say something. For additional assistance planning your trip on VTA, contact Customer Service at 408-321-2300.